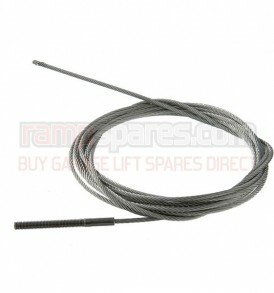 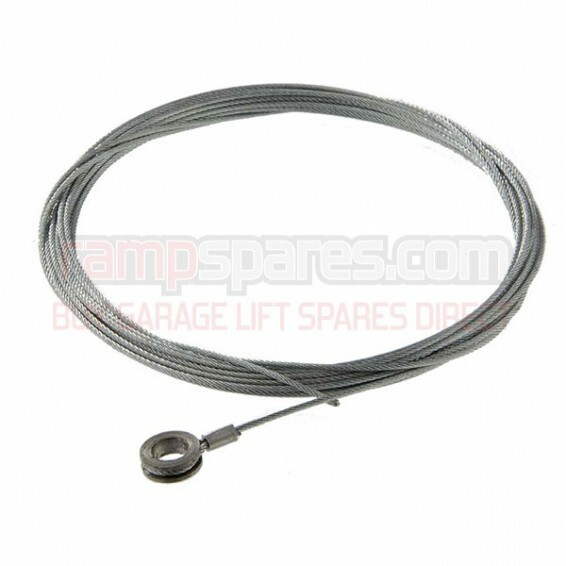 This is a replacement Safety Cable (Motor side) suitable for Bradbury 888 Garage Lifts. 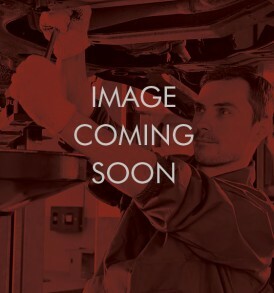 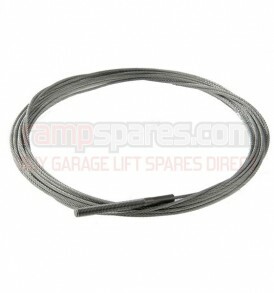 This is a replacement Safety Cable suitable for Sun SVL 252LL Garage Lifts. 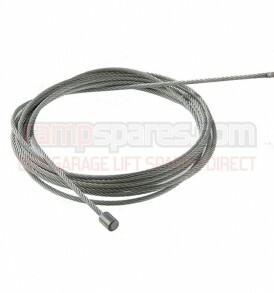 This is a replacement Safety Cable suitable for Stenhoj Mascot Garage Lifts.